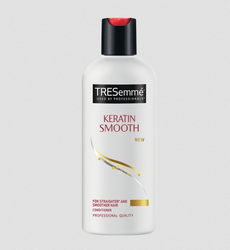 TRESemme Keratin Smooth conditioner specially formulated with lower sulfates, helps restore keratin and nourishes each strand to leave hair gorgeously straighter, shinier and more manageable. Our reputed entity is engaged in supplying Tresemme Hair Conditioner. We are a renowned name, which is engaged in offering Tresemme Hair Conditioner. We are engaged in offering Tresemme Hair Conditioner. 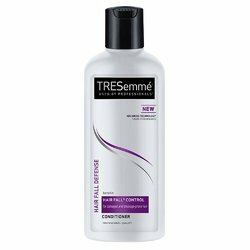 We are a top notch supplier of Tresemme Hair Conditioner. In order to meet excellent quality standards, we are supplying Tresemme Hair Conditioner.